A tax on sweetened drinks would save $666 million in oral health costs over a decade, a study by The University of Queensland has found. 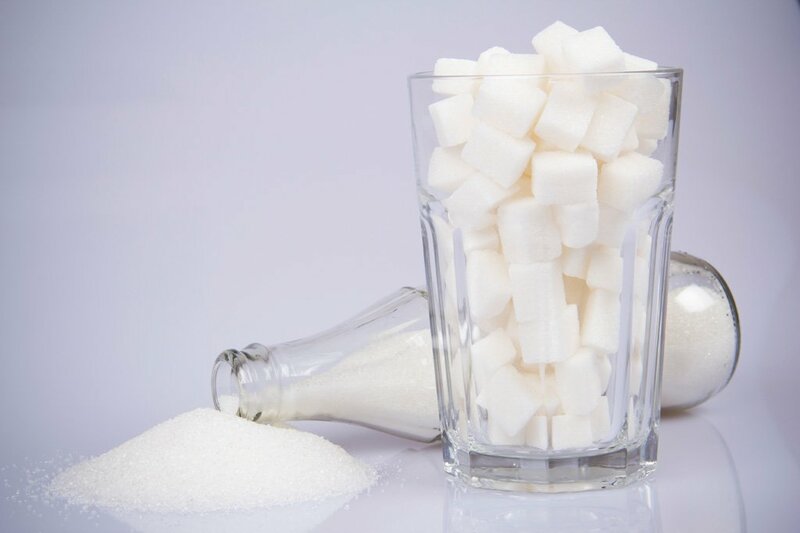 Led by Dr Marcin Sowa of UQ’s Centre for Business and Economics of Health, the study—which is published in the European Journal of Public Health—is the first to explore the effects of a sugar-sweetened beverages (SSB) tax on oral health in Australia. “Findings suggest that a 20 per cent SSB tax would lead to a reduction in decayed, missing and filled teeth by 3.9 million units over 10 years,” Dr Sowa said. UQ’s School of Dentistry researcher Associate Professor Ratilal Lalloo said that despite a well-established link between frequent consumption of sugar-sweetened beverages and tooth decay, little was known about the implications of an SSB tax in the context of oral health. “We designed an economic model that accounted for the consumer response to price increase, the effect on oral health due to changes in sugar intake and subsequent changes in uptake of dental care services,” Associate Professor Lalloo said. Head of UQ’s School of Dentistry Professor Pauline Ford said that although sugar taxes had attracted media attention over recent years, the focus was almost always on obesity. “Our study argues that frequent consumption of beverages such as soft drinks, energy drinks, flavoured water and fruit drinks is of significant concern for oral health in Australia and has been overlooked for too long,” Professor Ford said. Globally, about 30 countries have implemented an SSB tax in an effort to address tooth decay.